A Garden in Cairo – Cairo, a city of 16 million, is one of the most densely populated in the world, with only one square foot of green space per person prior to 2005. His Highness the Aga Kahn saw the need to relieve this congestion. 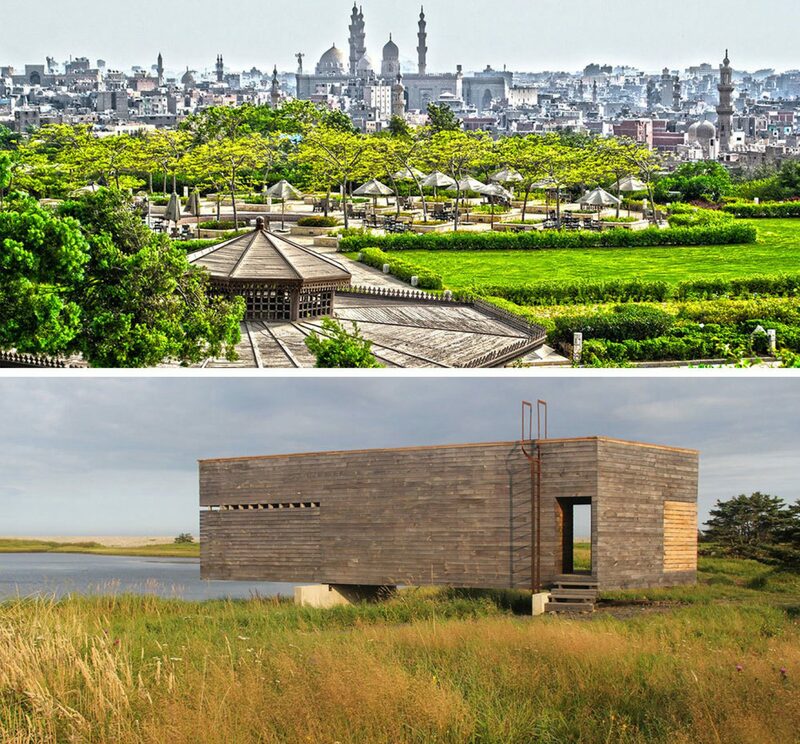 The result is Al-Azhar Park, a 500-year-old dump turned “urban lung” that provides much-needed greenspace and a source of civic pride. 30 min. The Village Architect – From a barn yard in a Nova Scotia village to the Canadian Embassy in Bangladesh, learn a lesson in local vernacular: why it works and how it might be the most sustainable form of architecture there is. 30 min.